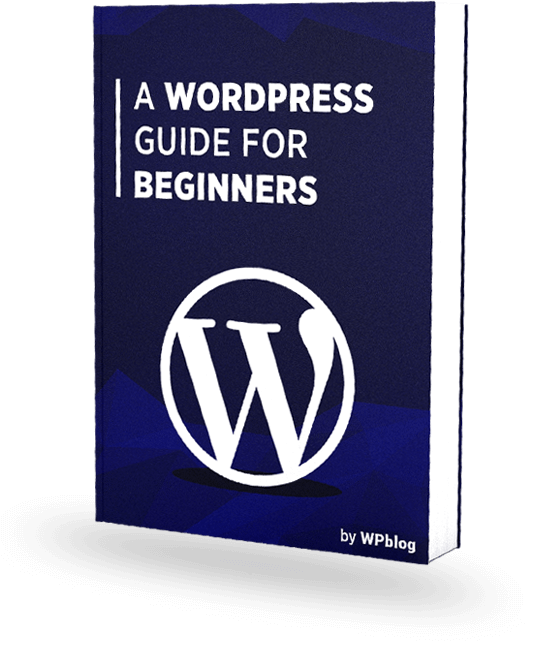 What is a WordPress Starter Theme? 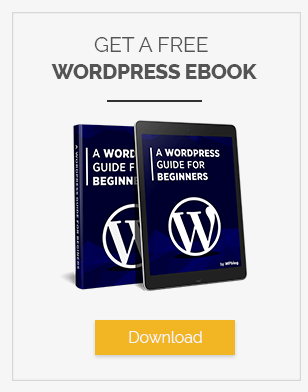 A WordPress starter theme is a theme that has a minimal design and a basic layout. The theme comes with all the core WordPress files such as hooks, filters and more. Themes may even include HTML, CSS and the most commonly used WordPress templates. 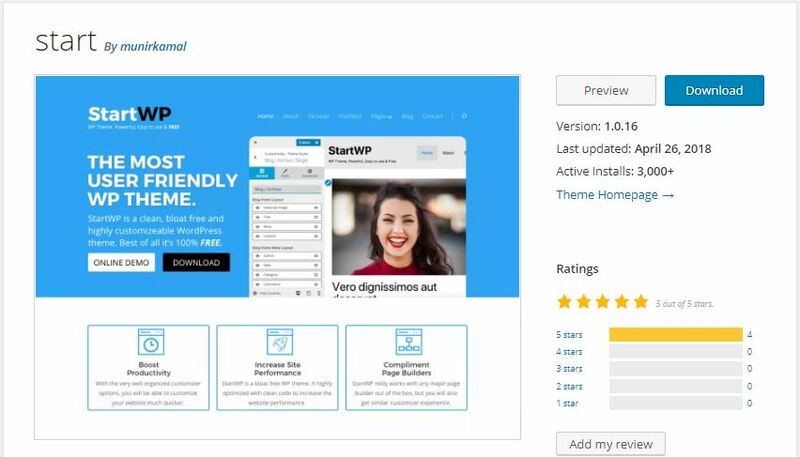 These starter themes let WordPress developers experience web development with basic elements already prepared for them. Since they are mostly blank, developers can add their own styles and design to the website. Probably the best and the most popular WordPress starter theme, Underscores is a theme that is meant for hacking. 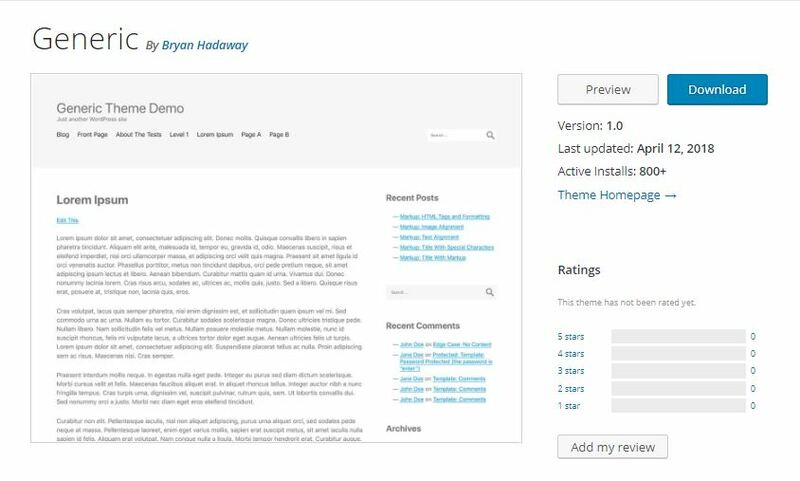 WordPress developers can use this theme to create an amazing WordPress theme. The minimal CSS means that there is more room for developers to work their magic and make something amazing. Built with Foundation 6, JointsWP gives developers the flexibility and power they need to build an amazing, complex and mobile friendly website. 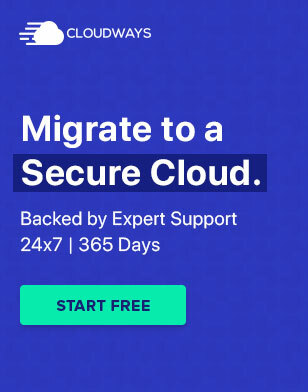 The theme doesn’t include unnecessary shortcodes that you do not need. Instead, it includes a modern workflow that lets you compile Sass files in a matter of seconds. Generic is a responsive WordPress starter theme this optimized for search engine and is jQuery-ready. The theme is updated so that it meets the review requirements, increasing your chances of success. 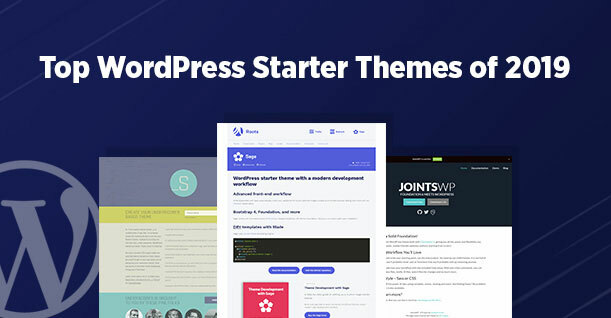 Start is a powerful WordPress starter theme that lets you create amazing WordPress website with ease. It is a multipurpose theme that is suitable for businesses, agencies, ecommerce and more. Quark is an elegant WordPress starter theme that is built on HTML5 and CSS3. The theme is a building block for creating responsive custom themes. 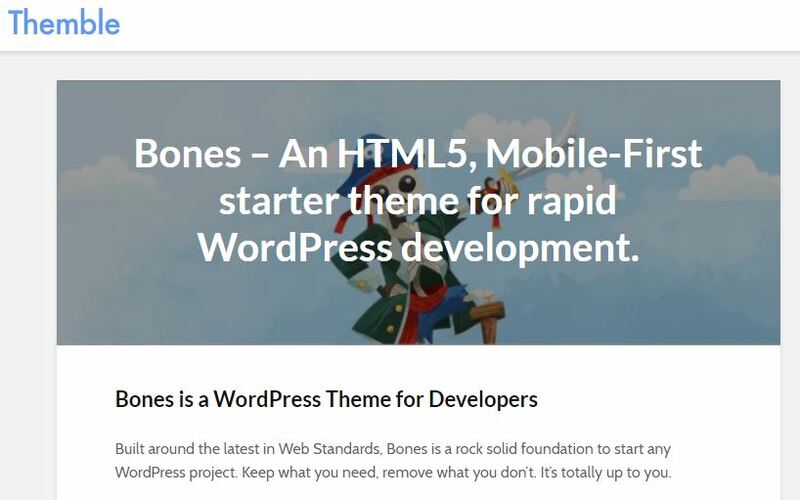 Bones is an ideal WordPress theme for developers. It provides them with a platform where they can showcase their creativity to create the perfect WordPress theme. Keep in mind that Bones is not a framework but a starter theme with a minimalistic design. The theme also gives you the option to customize the admin panel for your clients. As the name suggests, this WordPress starter theme has a blank template and is made on HTML5. 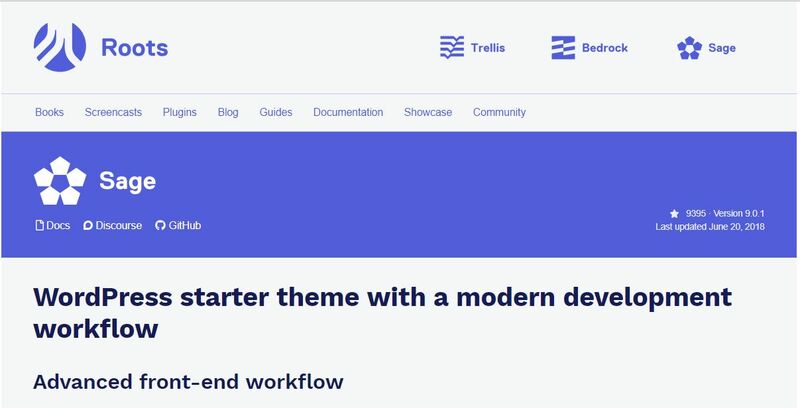 The theme offers support throughout your development phase. The code is very easy to read because of the extremely neat layout. 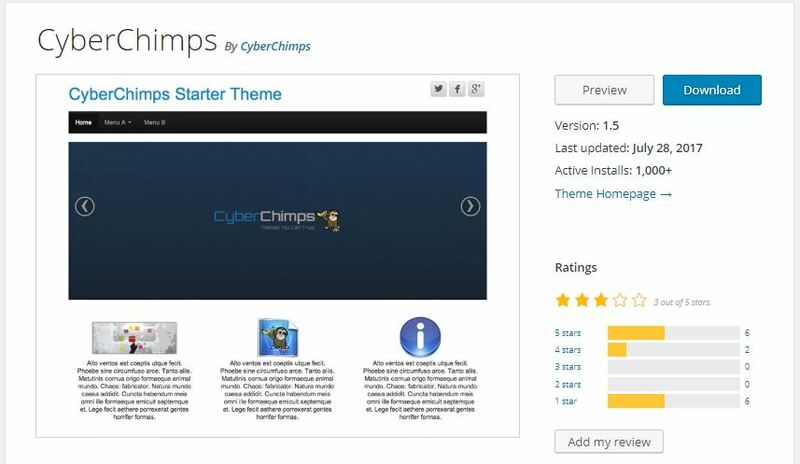 CyberChimps is a responsive drag and drop starter WordPress theme by CyberChimps. The theme comes with Twitter Bootstrap, responsive layout, and theme options that let you customize a number of design elements. The free version comes with edit options in the customized preview. Nebula is a powerful tool for developers, designers if they want to create a highly functional and responsive WordPress website. It’s simple to use, and its uncomplicated syntax code allows users to learn a lot about programming.